Enjoy dinner away from your Lake Stevens property at Francisco’s Kitchen and Cantina. 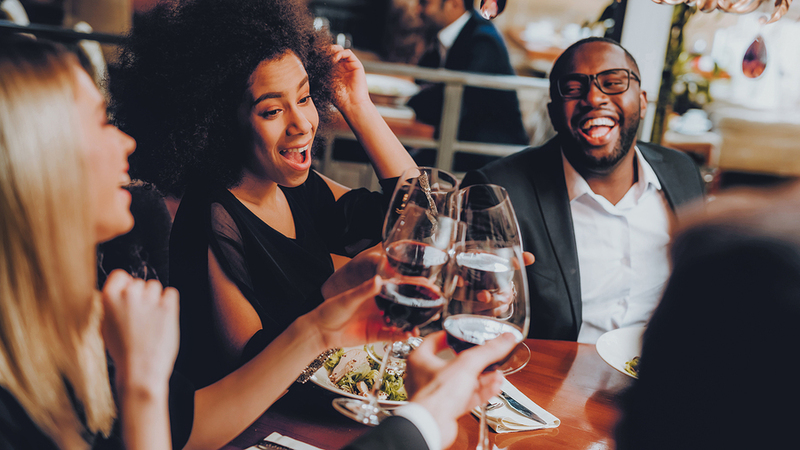 Bring the whole family, meet a friend, or relish in a date night in this upscale casual restaurant that opened up in the late summer of 2018. Located in downtown Lake Stevens at 1915 Hartford Drive, Francisco’s offers Mexican-style northwest food. Start out with guacamole, potato tacos, bacon wrapped scallops, wings, shrimp cocktail, fresh shrimp ceviche, a soup, or salad. Next, order tacos, chicken, seafood, or steak. Three tacos on local corn tortillas are served with rice and beans. Choose from skirt steak, rib-eye, carnitas, al pastor, fish, or rajas. Chicken and seafood selections include chicken limon, chicken en rajas, grilled shrimp skewers, and lemon butter salmon. Steaks are served with a choice of potato and seasonal vegetables. Select from a choice of carne asada, New York, rib-eye, or filet mignon. Add a steak topper such as sauteed mushrooms, chimichurri sauce, peppercorn sauce, mushroom sauce, or the signature seafood topper. Operating hours for the restaurant are Sunday through Thursday from 3 p.m. to 9 p.m. and Friday and Saturday from 3 p.m. to 10 p.m. Call (425) 512-8587 with any questions or to phone in an order to grab on the way home to your Lake Stevens property. Francisco’s Kitchen and Cantina is very well reviewed. Guests have been raving about the stylish interior and calming atmosphere. The service is speedy and friendly and the food is fresh and tasty. People have been enjoying the upscale and unique take on Mexican cuisine in this prime downtown location. Stop in for happy hour for a drink and a great deal on food or for a nice dinner. Follow the restaurant on Facebook or take a look at the full menu and more details about Francisco’s Kitchen and Cantina.